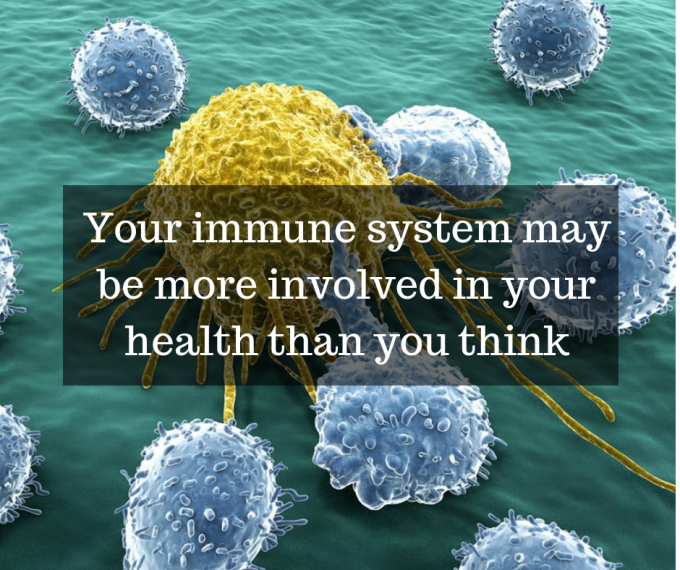 The inflammasomes are immune system receptors and sensors that regulate the cells of the immune system. Inside of the brain, this mostly consists of microglial cells that are responsible for protecting the brain and spinal cord. A key function of the inflammasomes is to detect and respond to microorganisms and to tissue damage. Inflammsome activation is also related to physiological functions of the brain, like sleep and cellular senescence, which stops the cell cycle. Immune mechanisms have always been considered to play an important role in autoimmune diseases, but recent research is considering these mechanisms to importance in many other diseases, like neurodegenerative diseases. Finding a way to inhibit the signaling mechanisms of inflammasomes may unlock new ways to treat many disorders.